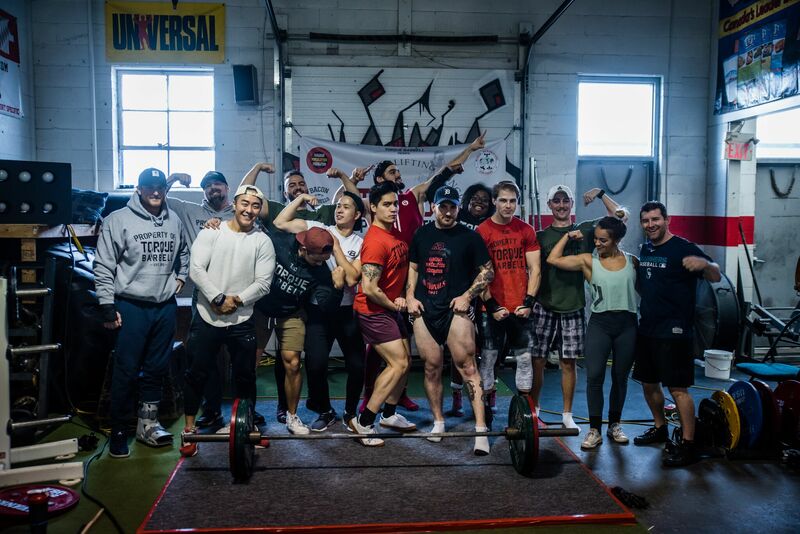 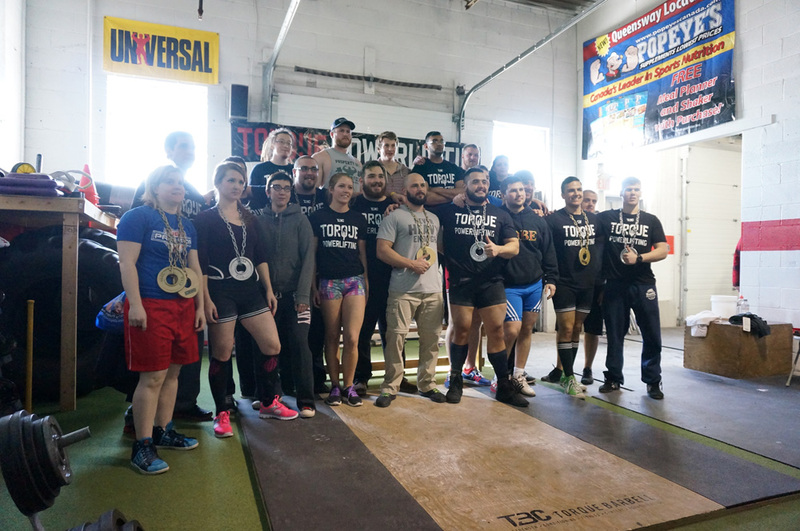 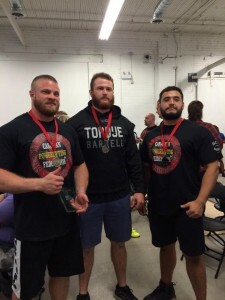 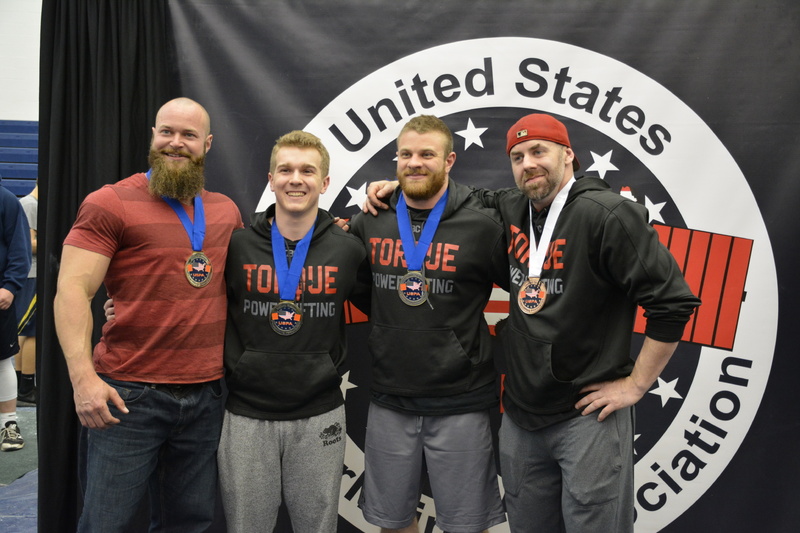 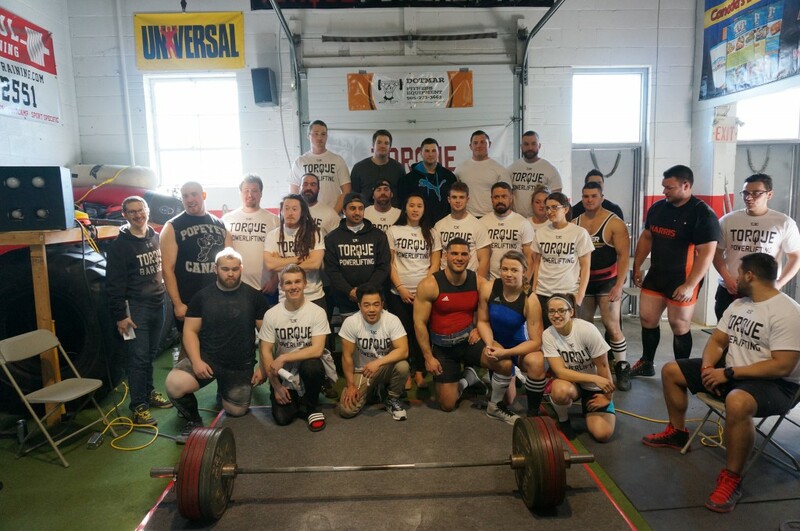 TORQUE POWERLIFTING is a competitive team affiliated with the Canadian Powerlifting Federation (CPF) and the United States Powerlifting Association (USPA). 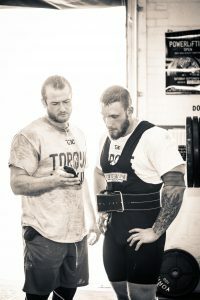 You can literally use this program yearly as the training loads/exercises are altered based on goals. 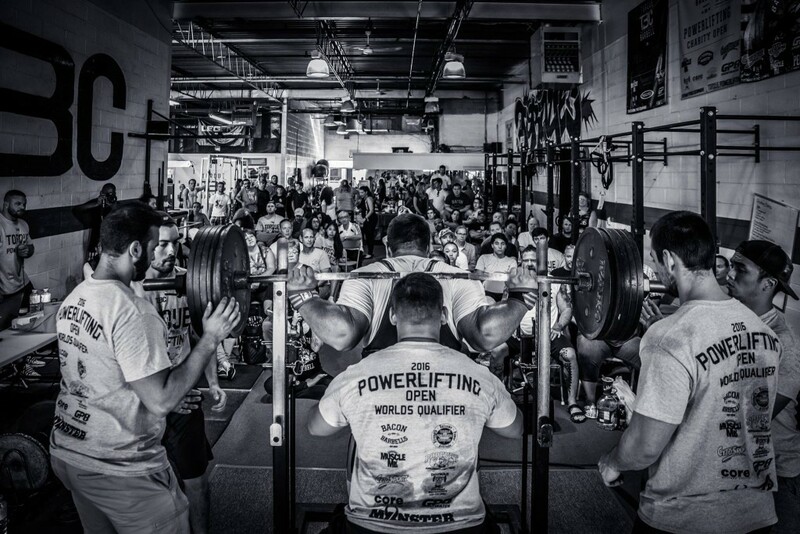 * Open to competitive lifters ONLY. 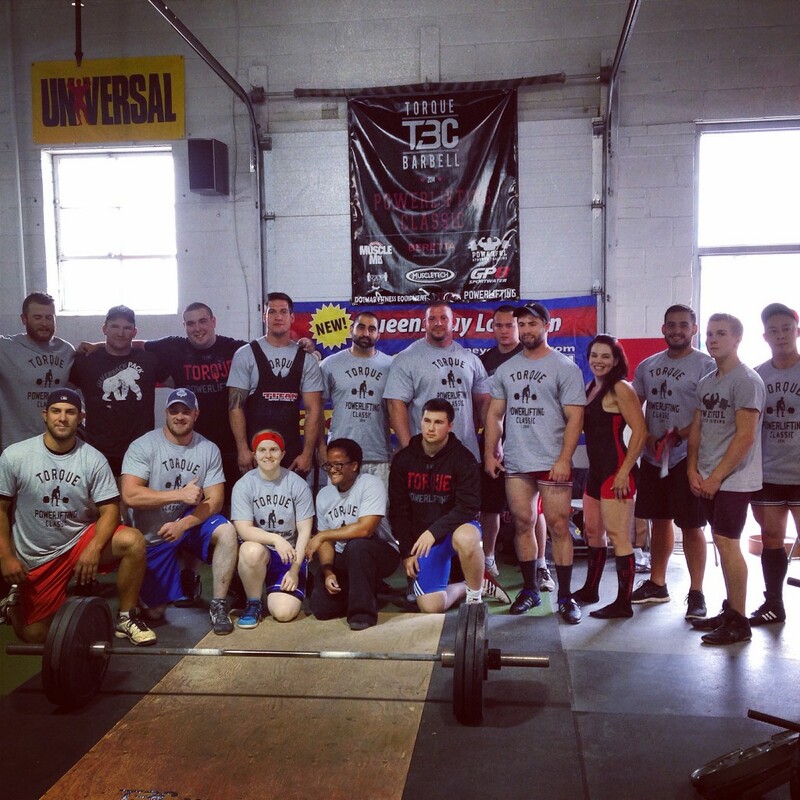 Powerlifters looking to join a competitive atmosphere with good equipment and good training partners. 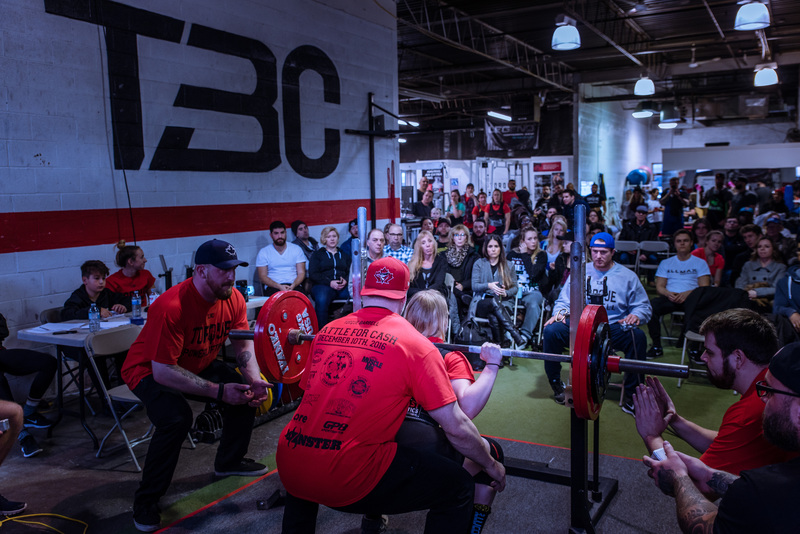 Use of competition bars, calibrated plates, benches and racks. 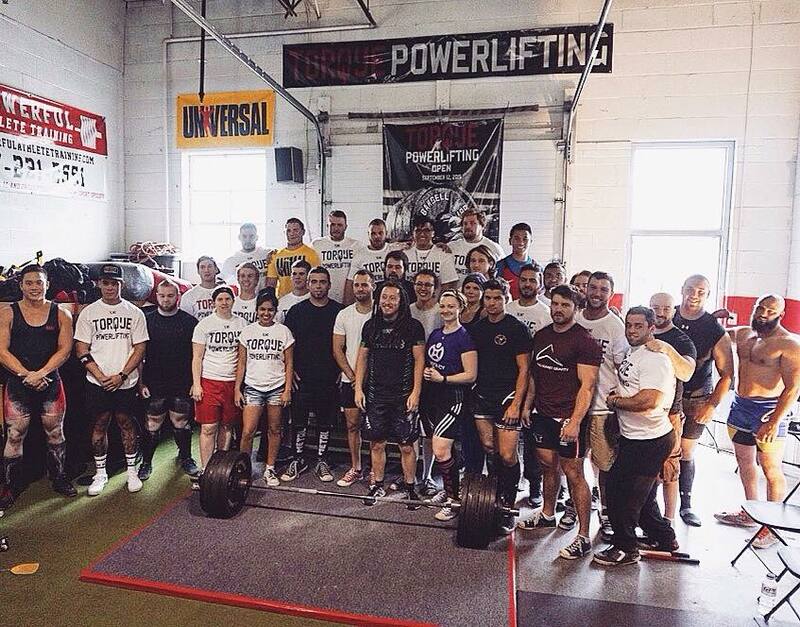 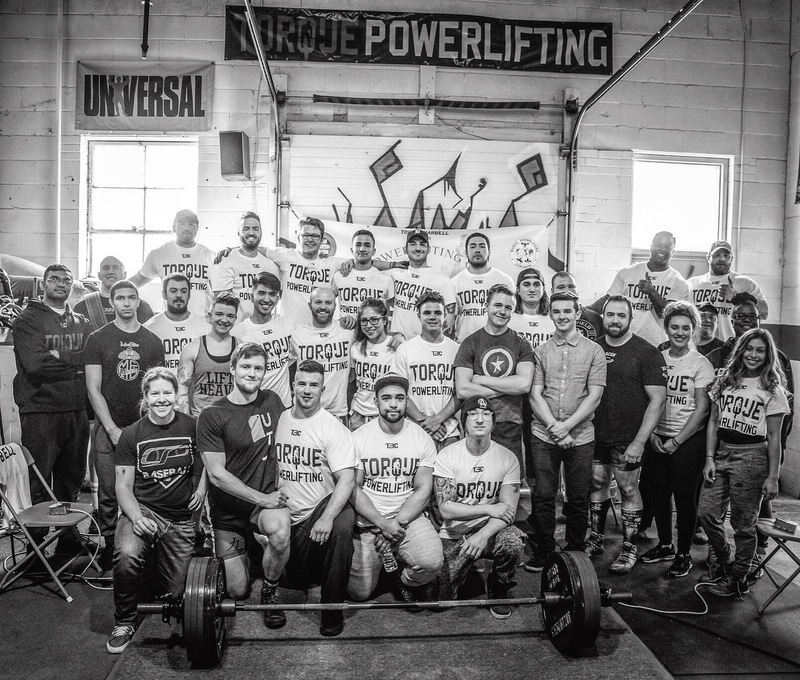 Feel free to get in contact with us for anything powerlifting related – dan@torquebarbell.com.